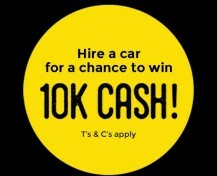 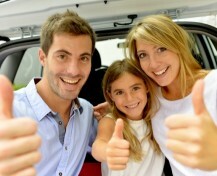 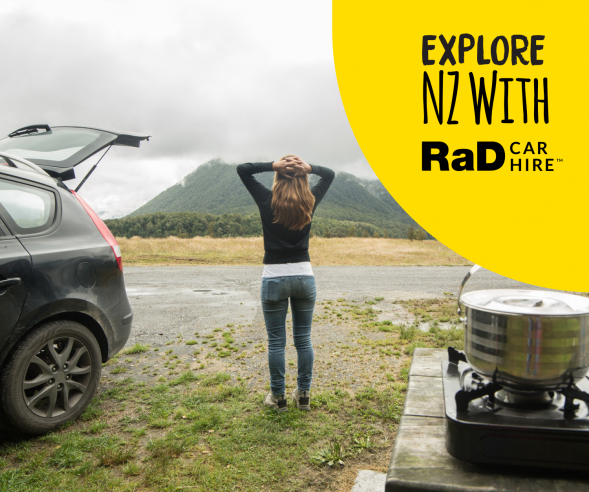 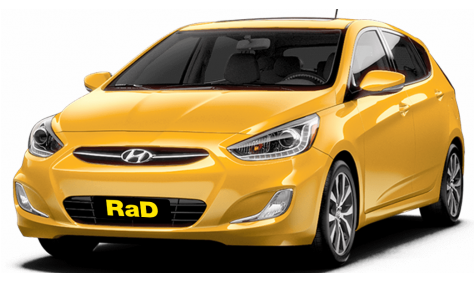 RaD Car Hire Nelson can accommodate your every rental vehicle requirement. 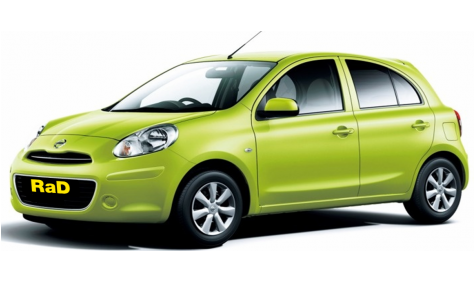 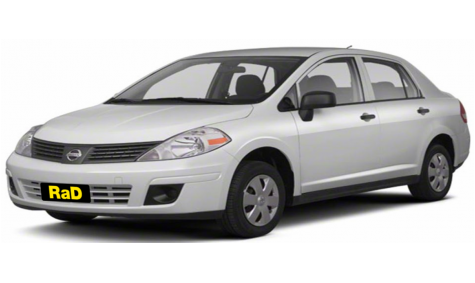 If you require a small or large rental car for exploring Nelson and surrounding areas, we can cater to your needs. 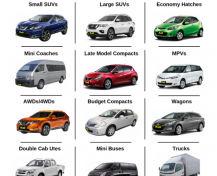 You can hire a large SUV, a 8 seat luxury MPV or 12 seat Minibus with a luggage or bike trailers. 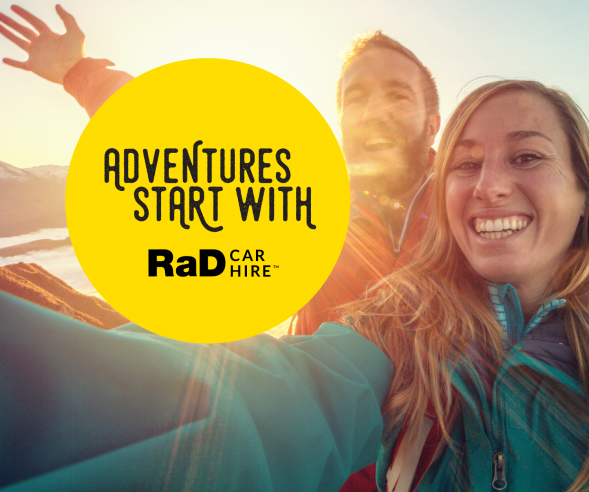 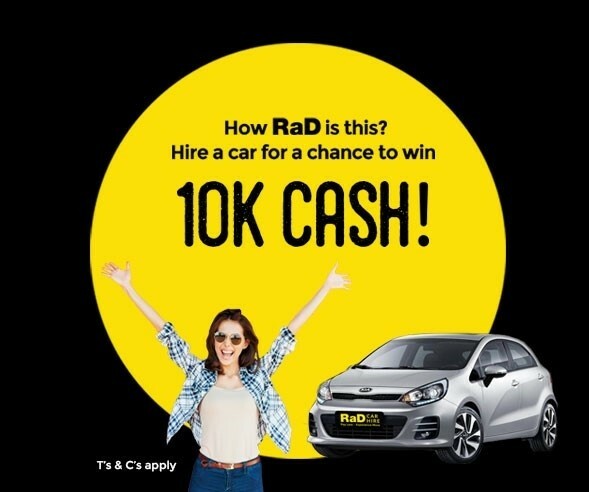 RaD Car Hire Nelson can also cater for cyclists as well, with specialised Bike Racks and 4WD Vehicles with tow bars as well as specialised cycle racked trailers. 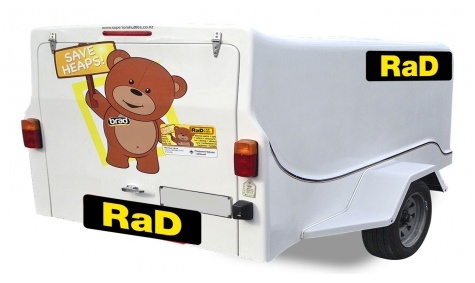 We even have small rental trucks if you wish to move house. 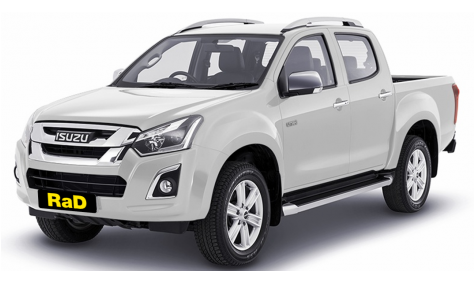 If you are not sure what would suit you best from our new and nearly new rental vehicle fleet, then do not hesitate to contact us and one of our friendly knowledgeable Nelson car hire company will be able help you. 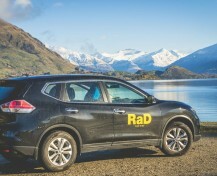 We look forward to booking a vehicle for your adventure in Nelson and Marlborough and beyond.